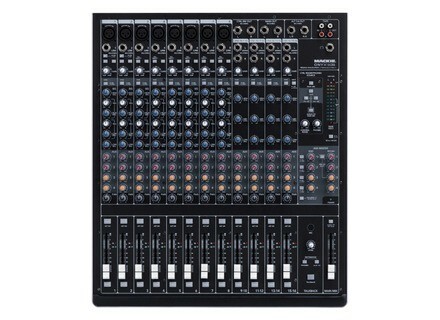 Onyx 1620i, FireWire/USB/mLan Mixer from Mackie in the Onyx-i series. 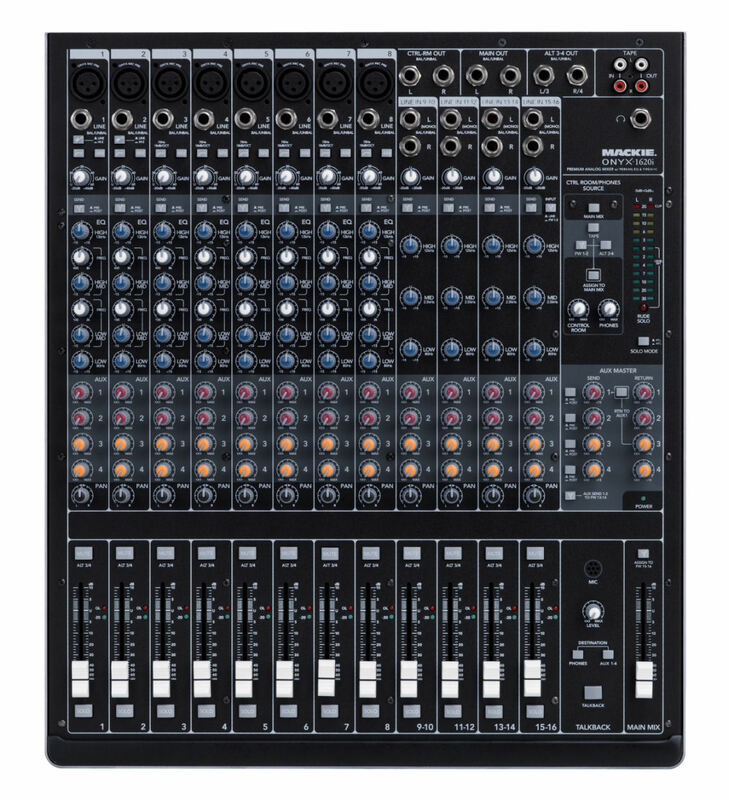 Mackie today announces Windows 7 support for a host of popular Mackie FireWire interfaces, including the new Onyx-i Series FireWire Recording Mixers. Mackie has also created an easy-to-use Setup application that guides the user through the driver update process.